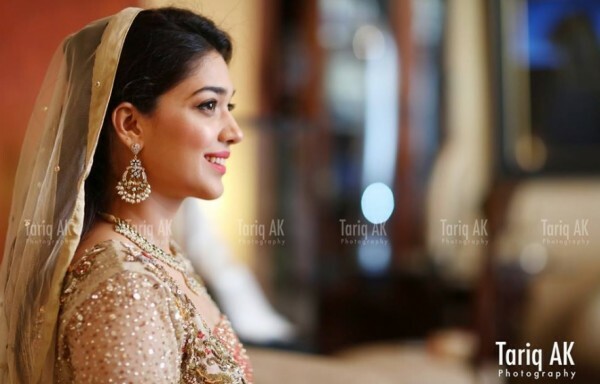 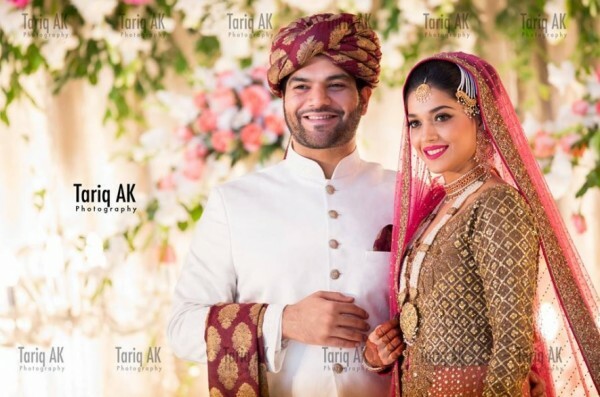 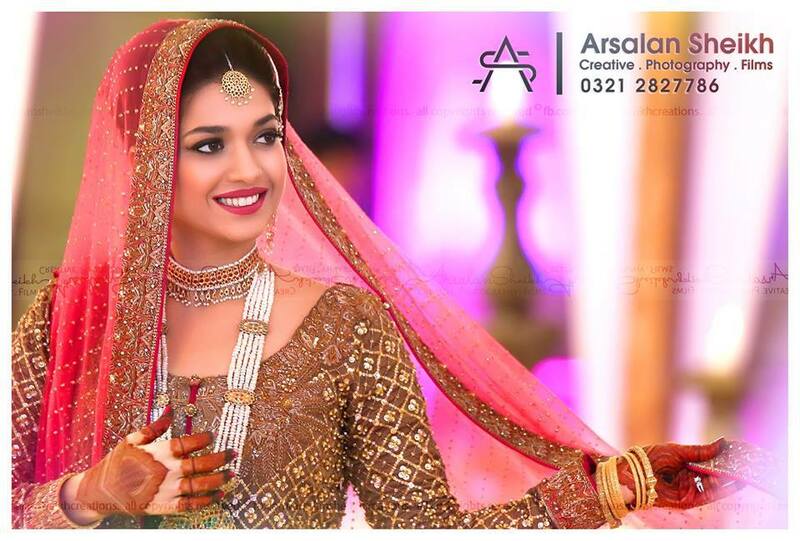 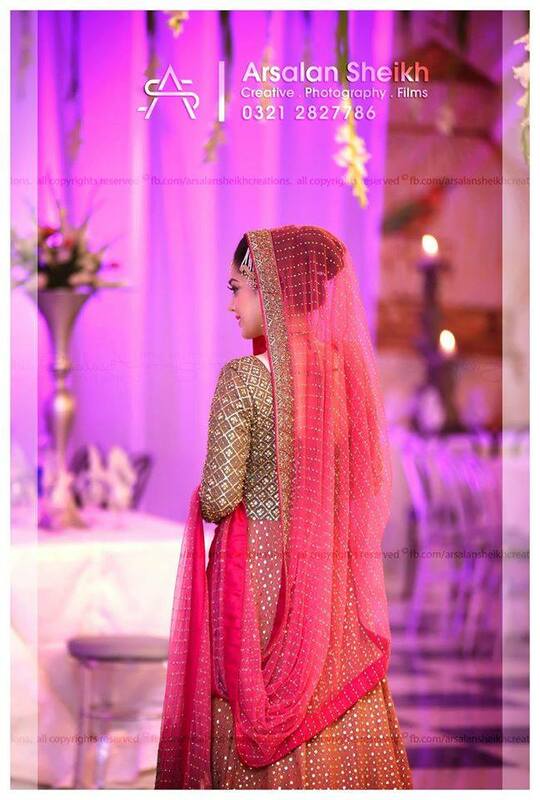 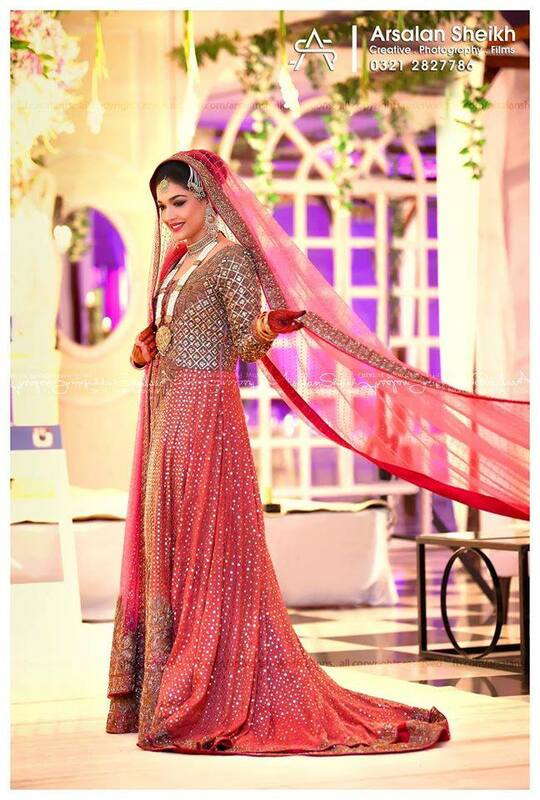 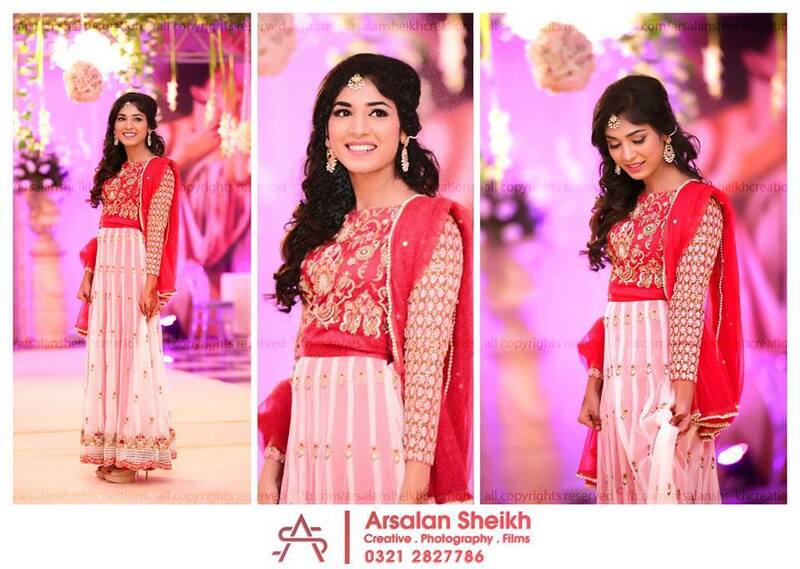 Sanam Jung Got Married & Her Wedding Photoshoot Is Now Revealed Since There Was Many Website Who Posted Sanam Jung’s Marriage Photos & Sanam Jung Mehndi Pictures & Exclusive Barat Images. 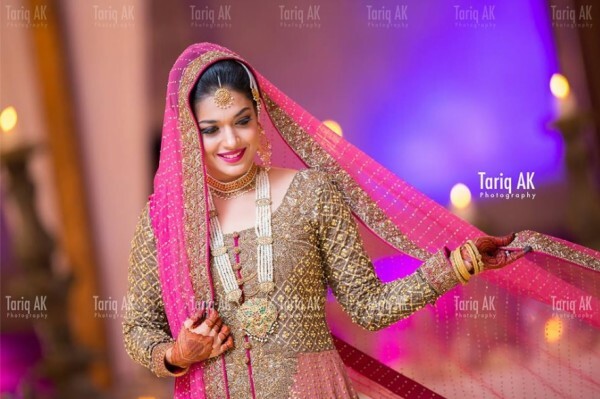 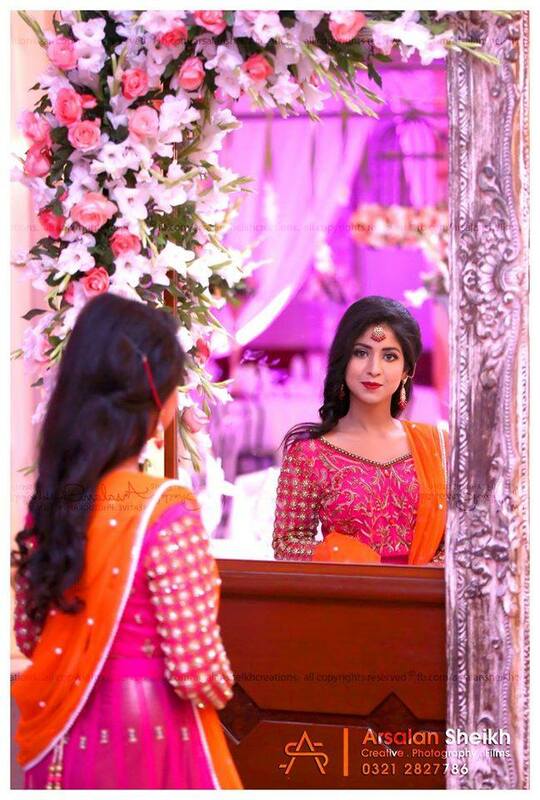 Photography Talent Was Shown By Tariq AK Photographer Who Is Known To Taken Pictures Of Many Pakistani Celebrities. 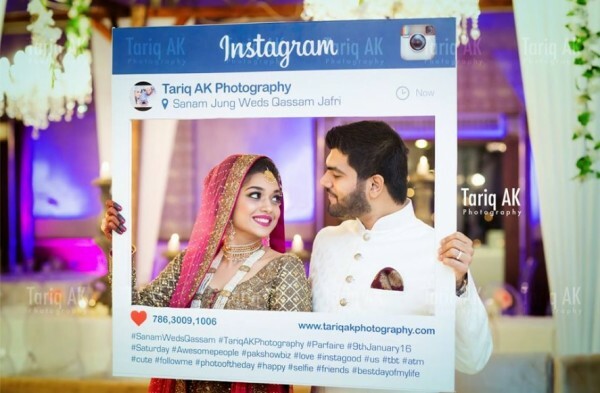 Nowadays photographers try to come up with new ideas of taking these pictures and Tariq has used some new ways too. 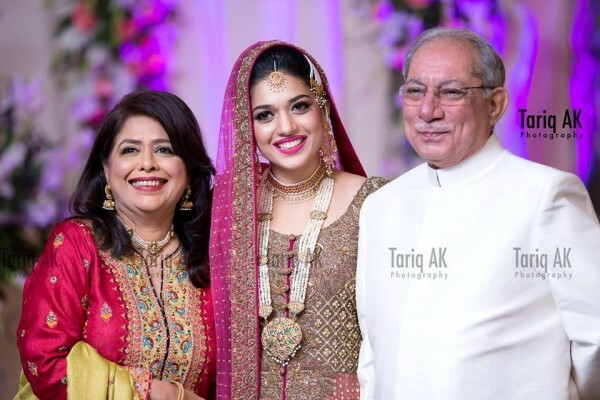 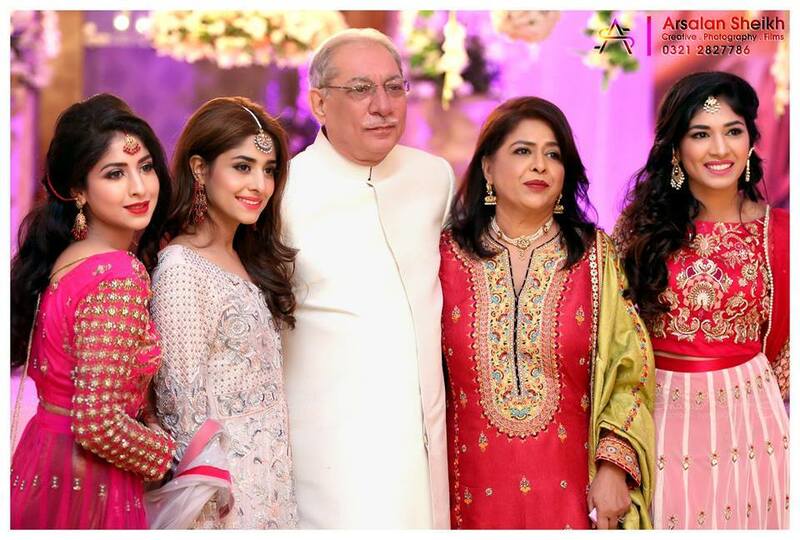 You Can Also See These Photo Shoot Of Sanam Jung With Husband With Friends With Father & Mother On Tariq AK’s Official Facebook Fan Page & Instagram & Sanam Jung.